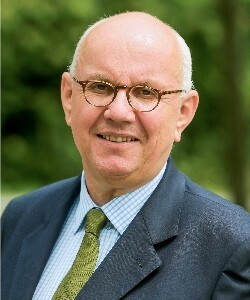 Peter Strohschneider is the President of the Deutsche Forschungsgemeinschaft (DFG, German Research Foundation). Beginning in 2005 Strohschneider was a member of the German Council of Science and Humanities and Chairperson from February 2006 until January 2011. He has been a professor at universities in France and Germany and is a full member of the Bavarian Academy of Sciences and Humanities and the German National Academy of Sciences. He holds a doctorate in Medieval German Literature from the University of Munich.